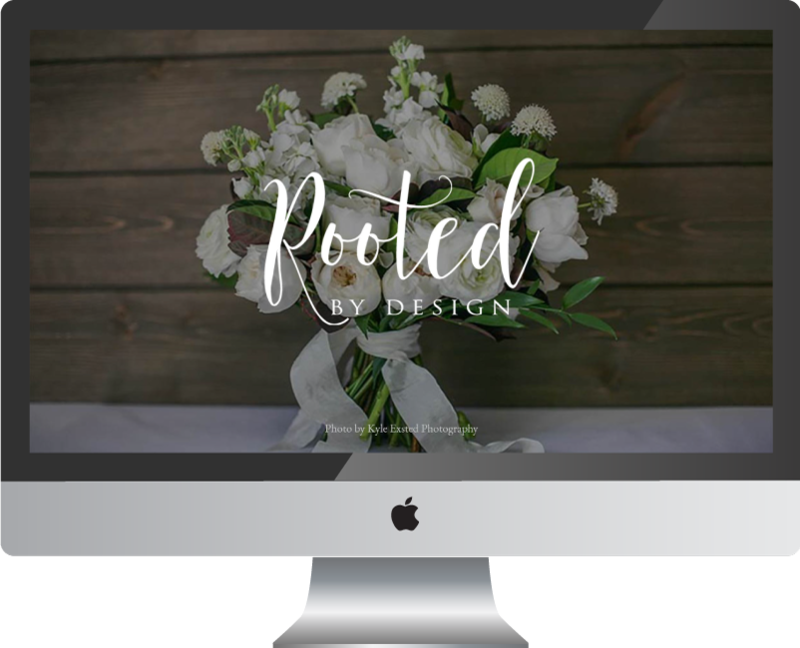 Rooted By Design is a family owned floral design studio in Minnesota. 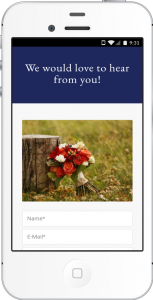 They specialize in unique and one of a kind flowers for wedding and special events. 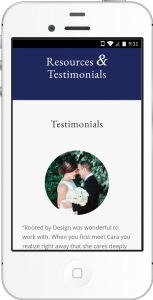 Using the highest quality blooms available, they are inspired by color, movement, and texture in their creations. 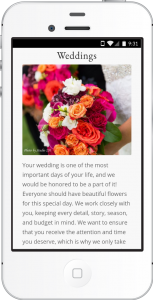 In addition to the beautiful flowers, their professional and highly personalized service is what truly sets them apart! 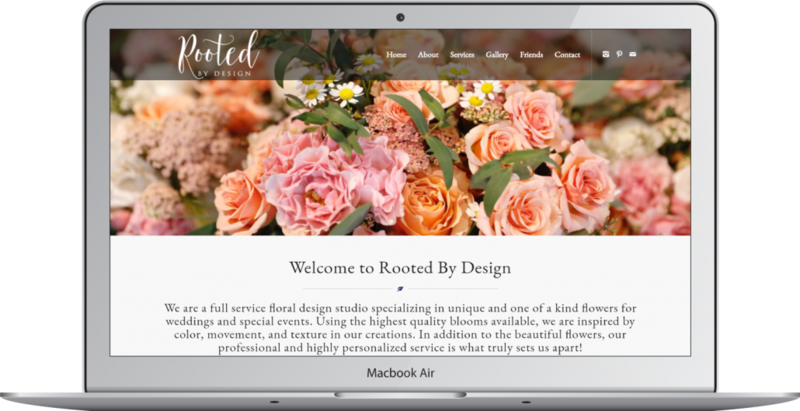 The owner of Rooted By Design did not have a Web presence and wanted to boost her brand. 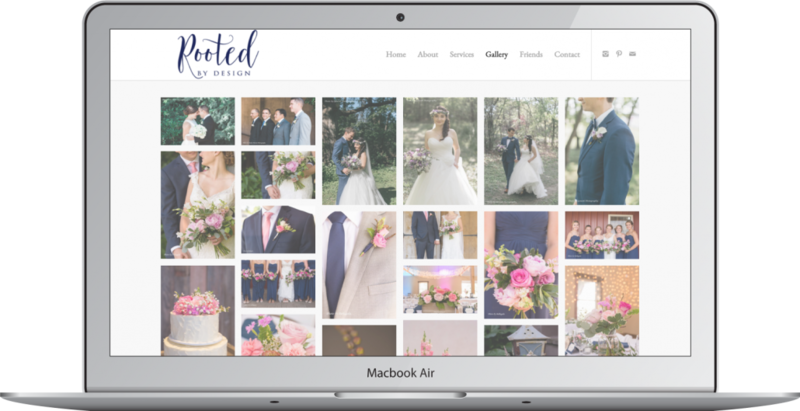 The RMB team worked with the owner to create a new logo, color palette, and responsive website so she could expand her business.